Welcome to HelpingSeniorsSave.com. We are stress relief specialist, taking the worry away that Senior's have when they wonder if they have the best Medicare Coverage, Final Expenses, Savings Stratergies and or Long Term Care Plan! Our committment is to serve each client with Honesty, Integrity and Education. This is done each and every time with the clients best interest in mind. 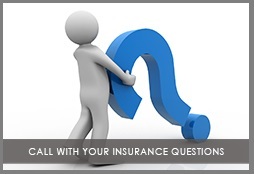 We also provide services for personal and business insurance needs. Our staff is committed to providing our clients with highly personalized service. © Copyright 2017 Helping Seniors Save Agency. All rights reserved.